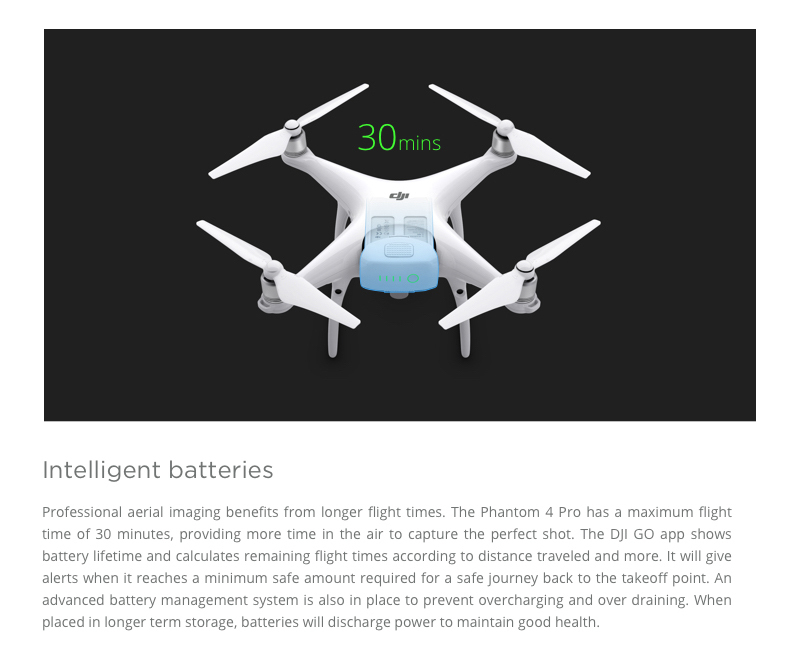 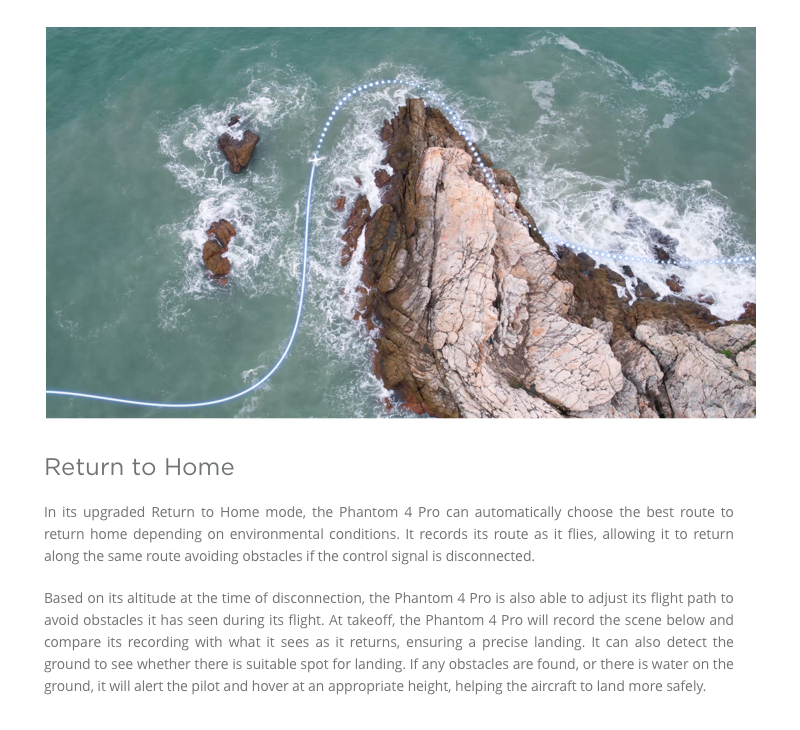 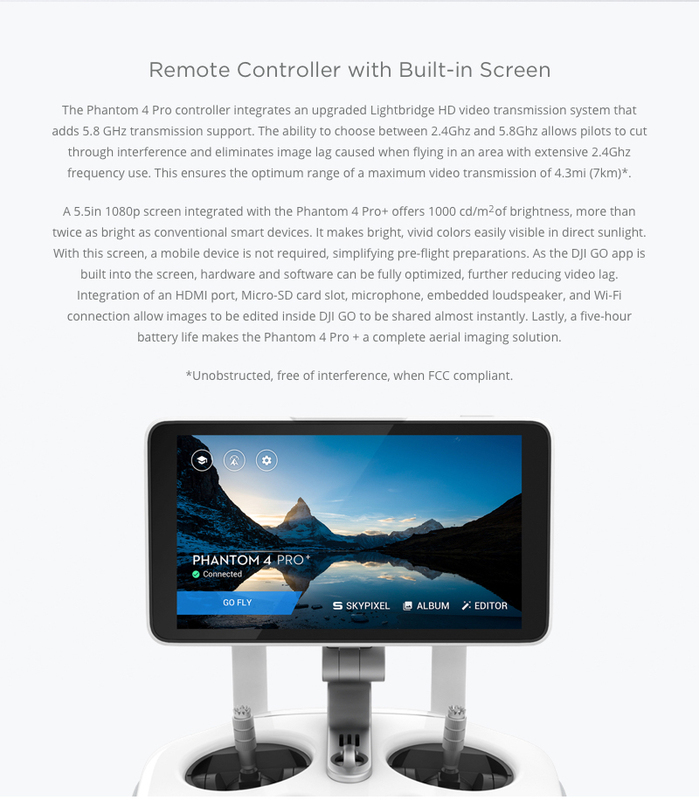 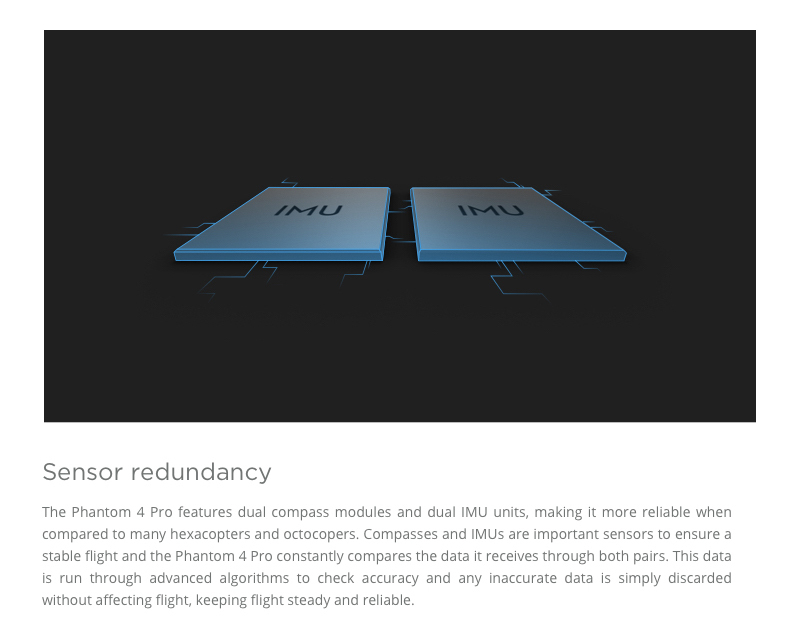 The Phantom 4 Pro Plus is for those who need the best camera available on the Phantom body and it includes a DJI Monitor which is noticeably brighter in sunny conditions. 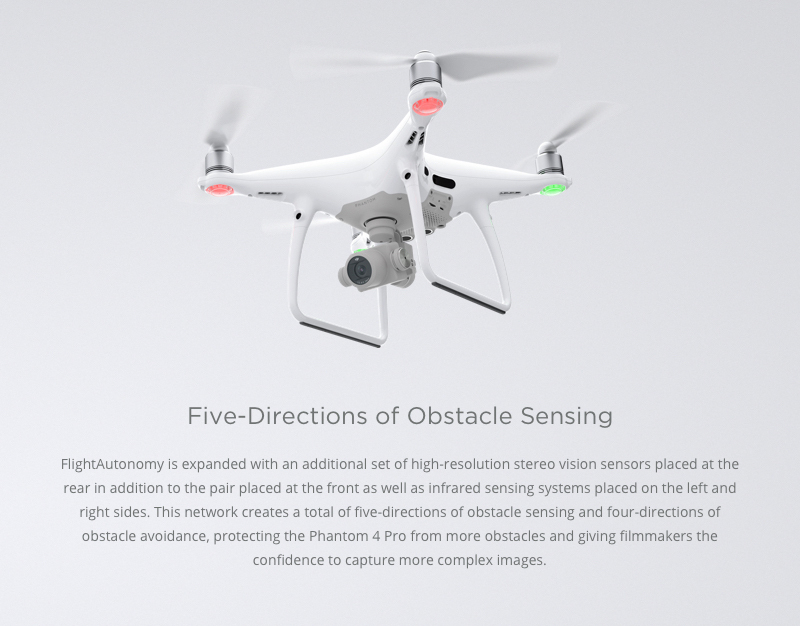 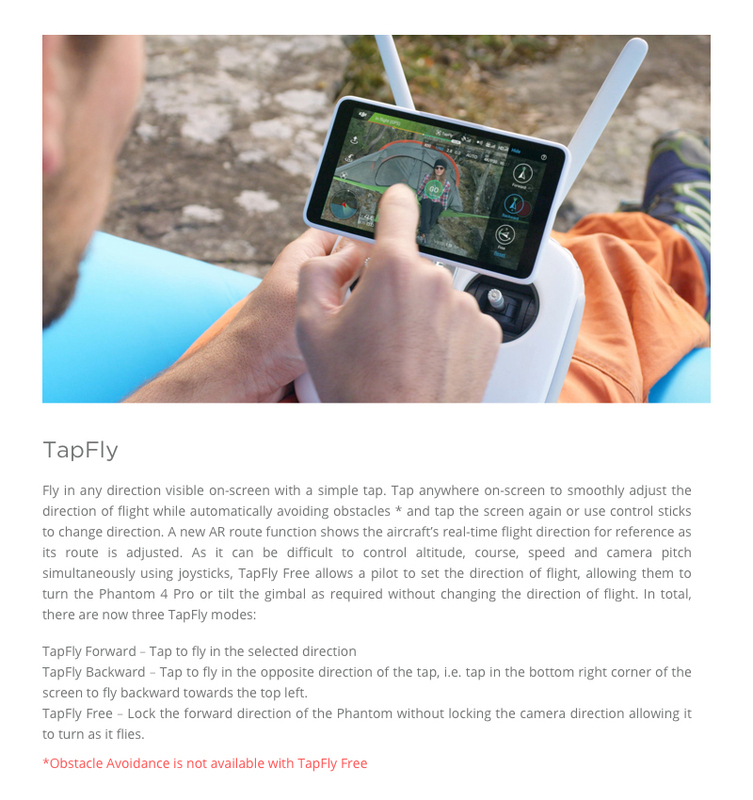 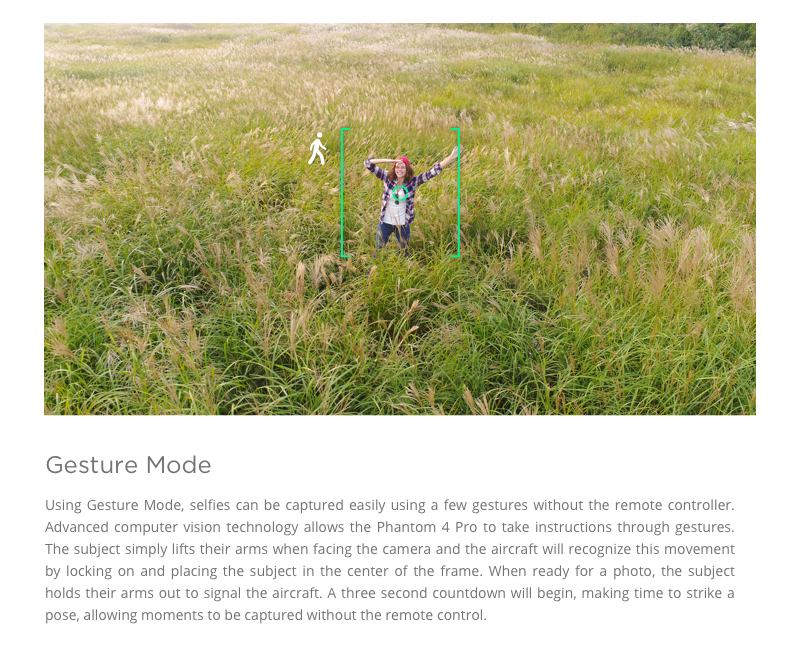 So many new features, biggest being the full 1 inch sensor and 7 km range ! 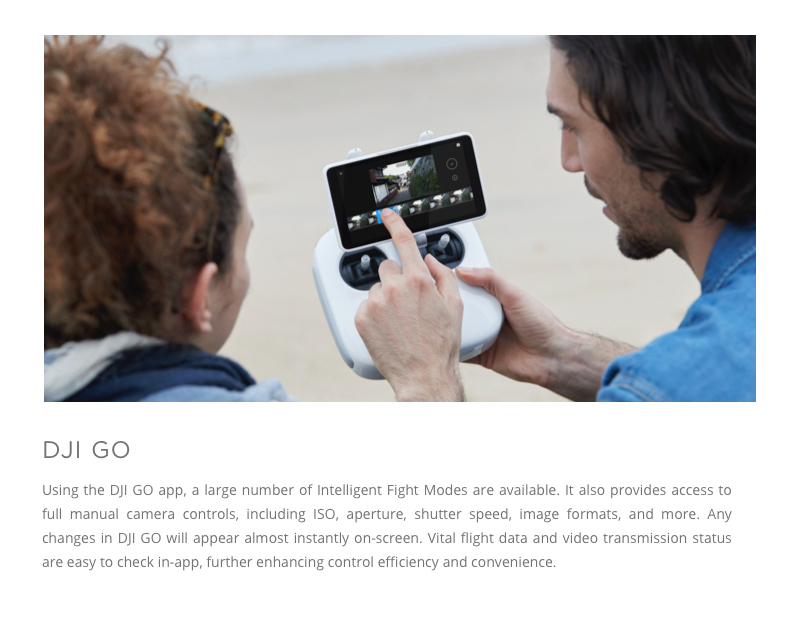 This machine encroaches on features only the full frame DSLR's were able to boast. 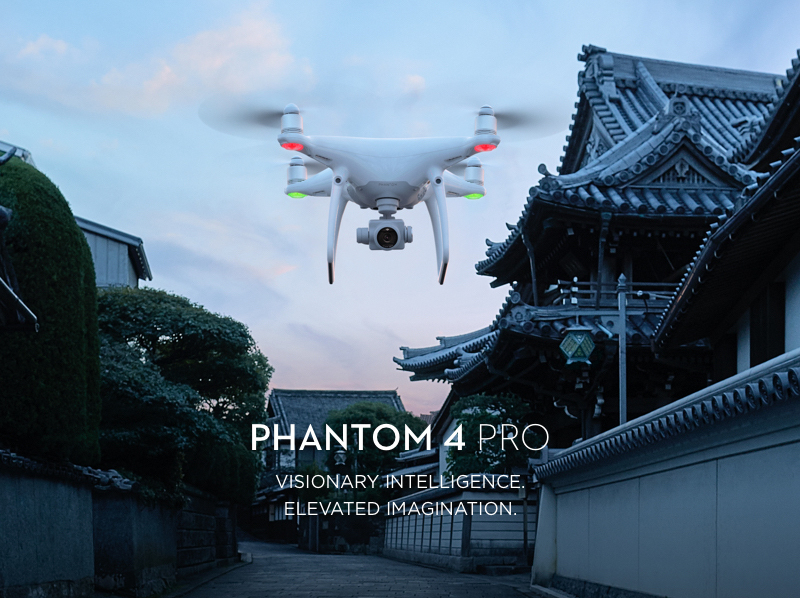 If you need the high end, this his machine delivers ! 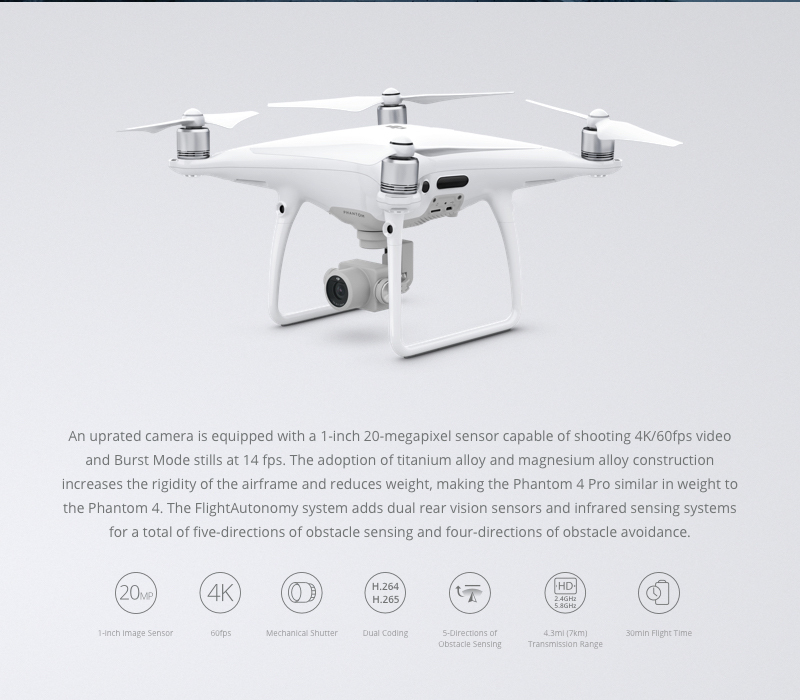 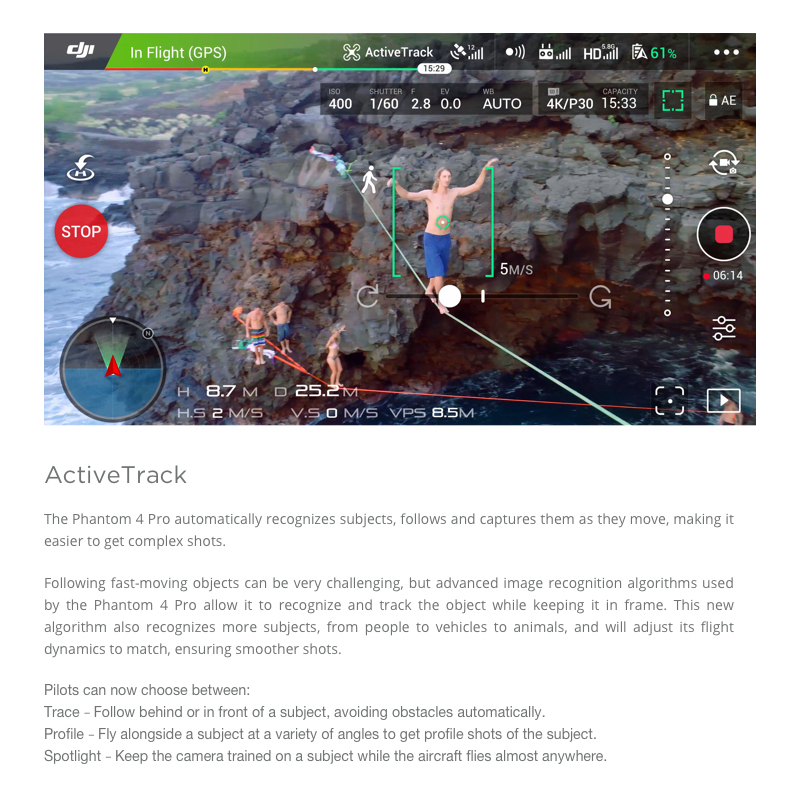 The onboard camera features a first for the Phantom line, a 1-inch 20-megapixel CMOS sensor. 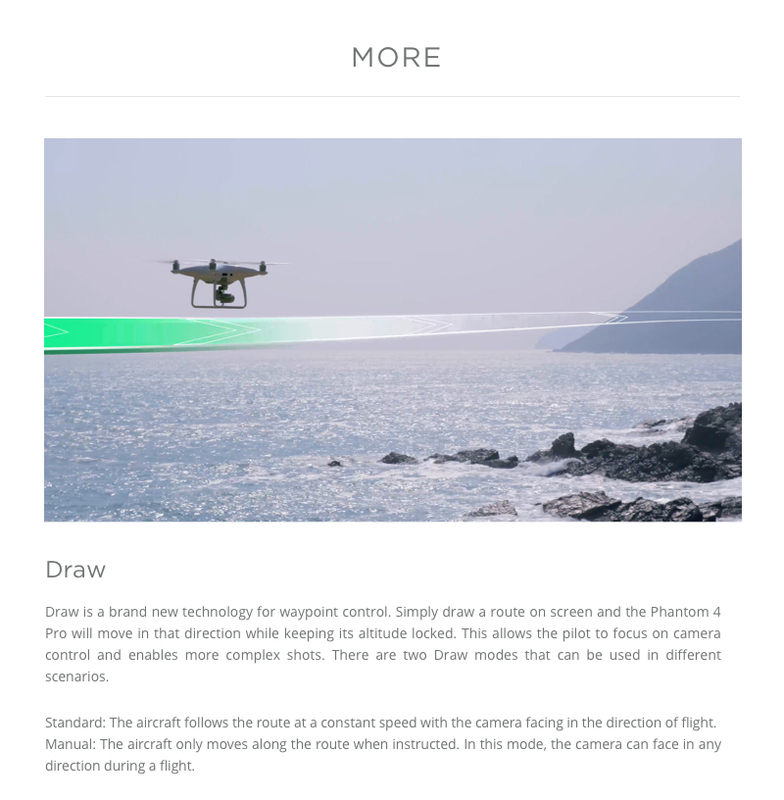 A custom engineered lens made up of eight elements is arranged in seven groups. 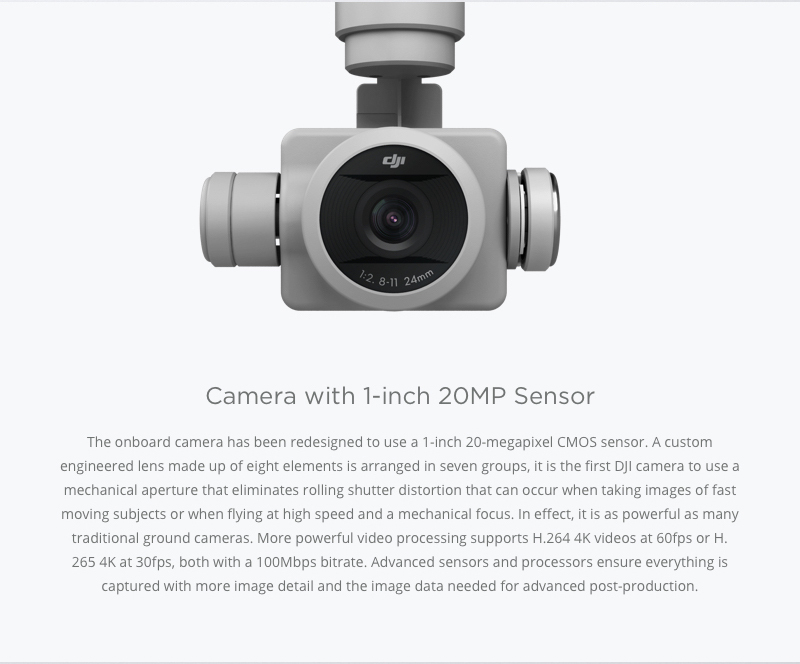 The camera boasts a mechanical aperture that eliminates rolling shutter distortion that can occur when taking images of fast moving subjects or when flying at high speed and a mechanical focus.